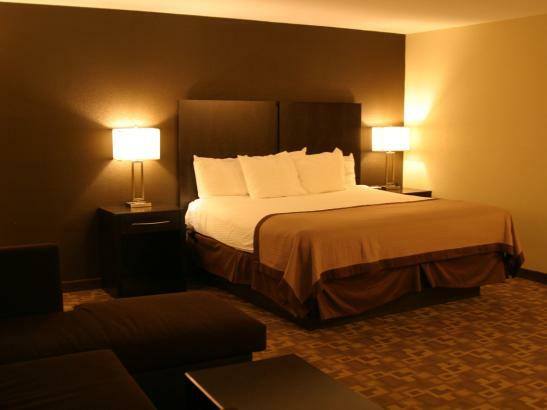 Located off Hwy 52/Hwy 14. 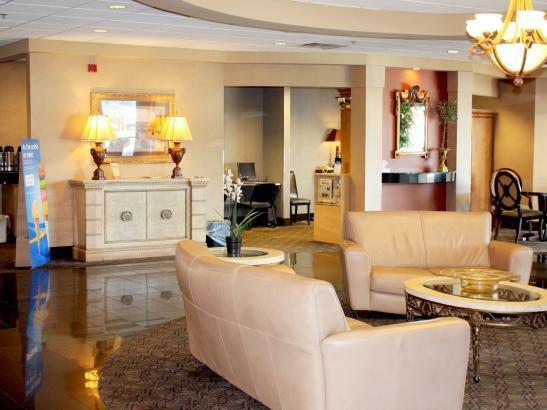 2 miles from Downtown, Mayo Clinic, 1 mile from Saint Marys Hospital and across from Apache Mall. 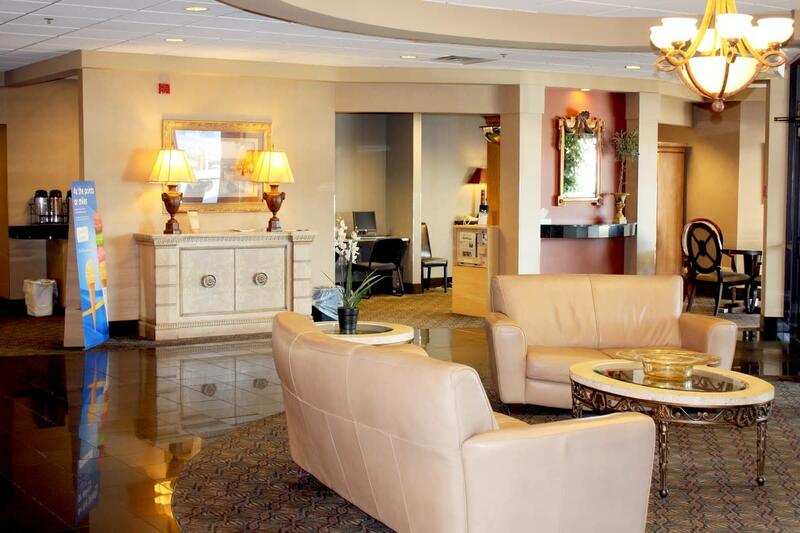 Complimentary shuttle to downtown and Rochester International Airport. 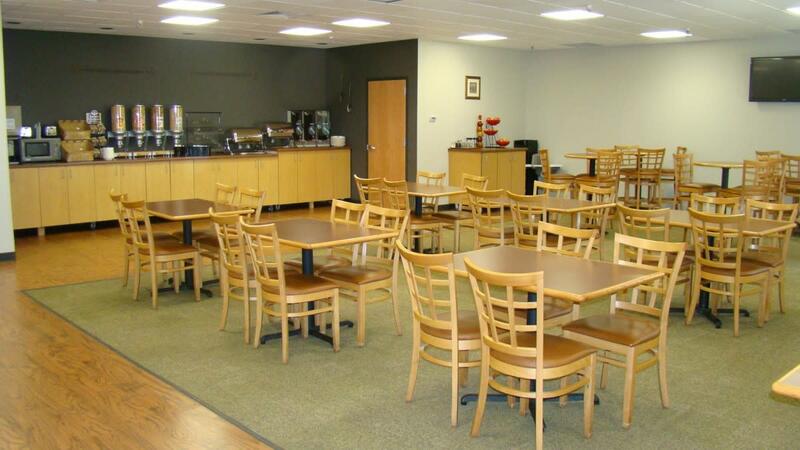 Complimentary hot breakfast, parking. 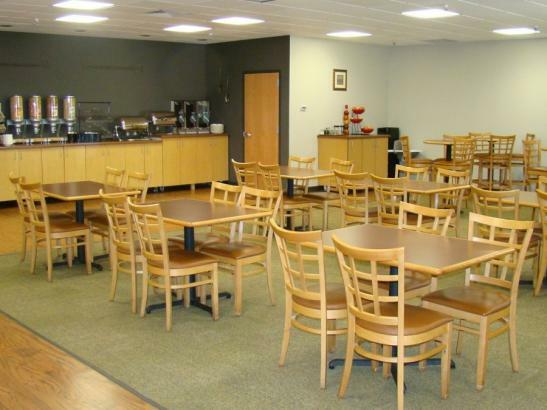 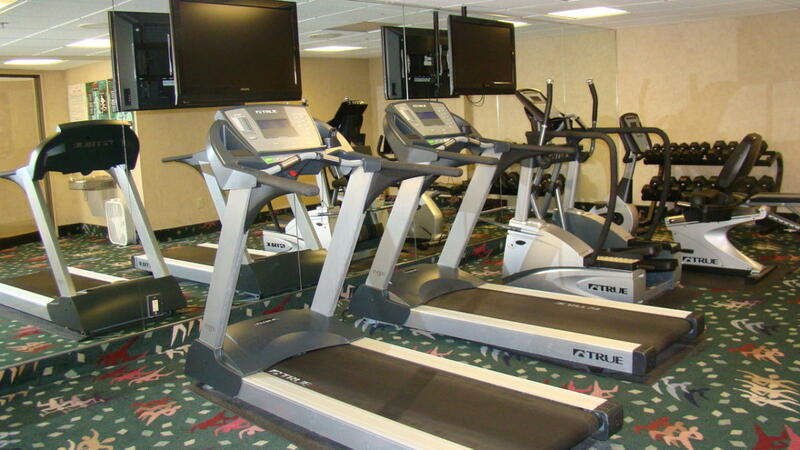 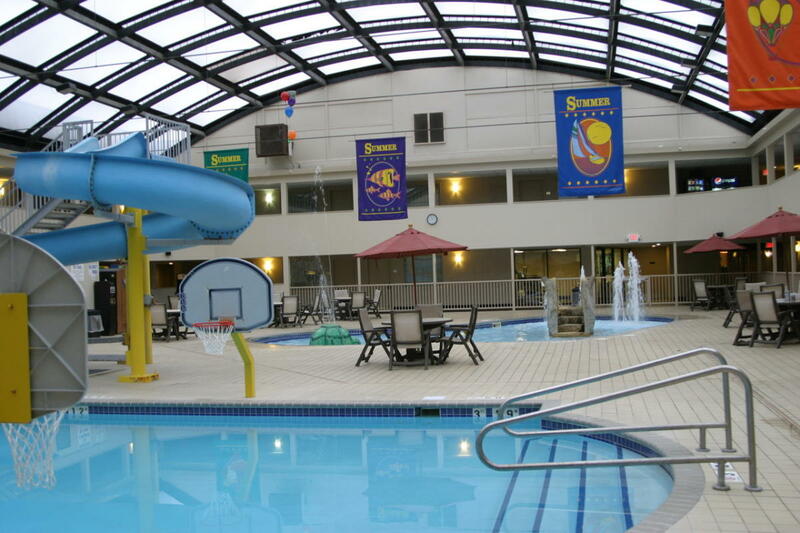 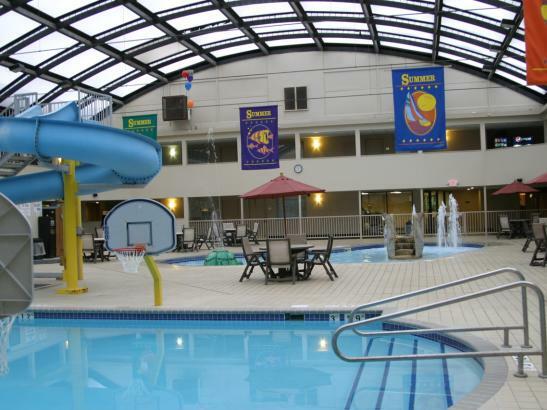 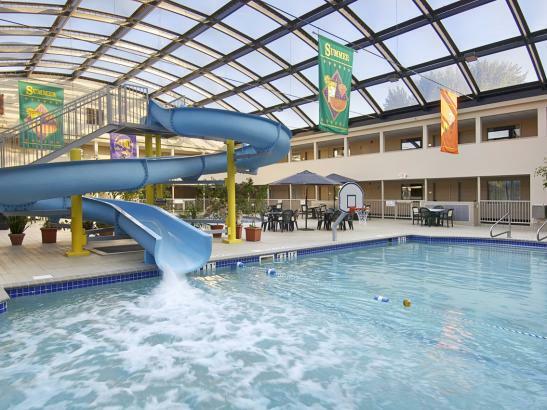 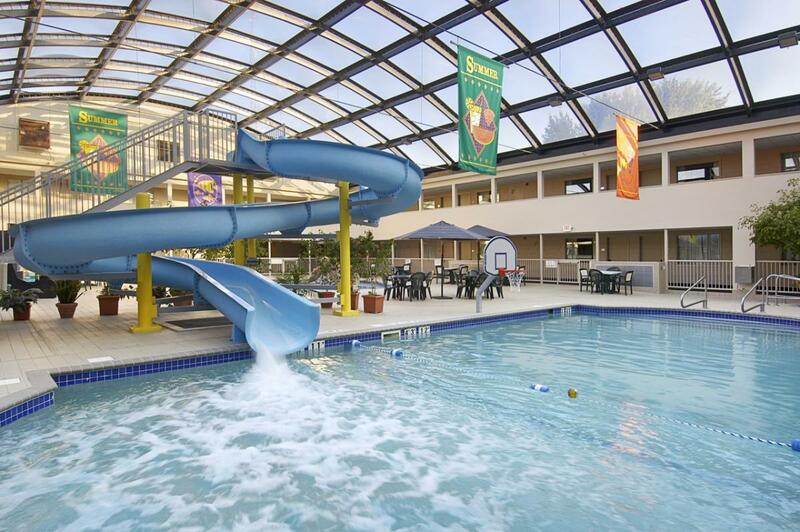 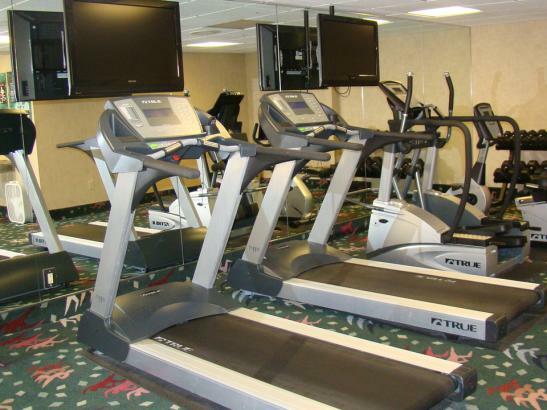 On-site restaurant, indoor pool with 2-story water slide, kiddie pool, whirlpool, fitness center. 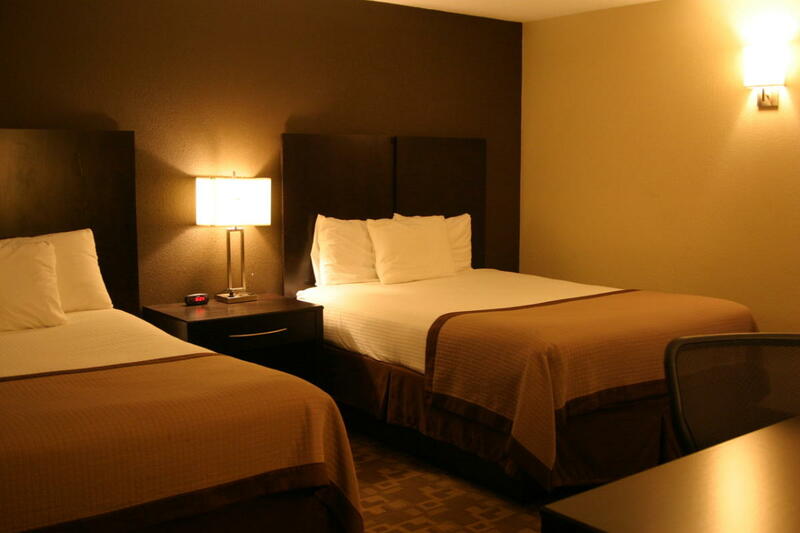 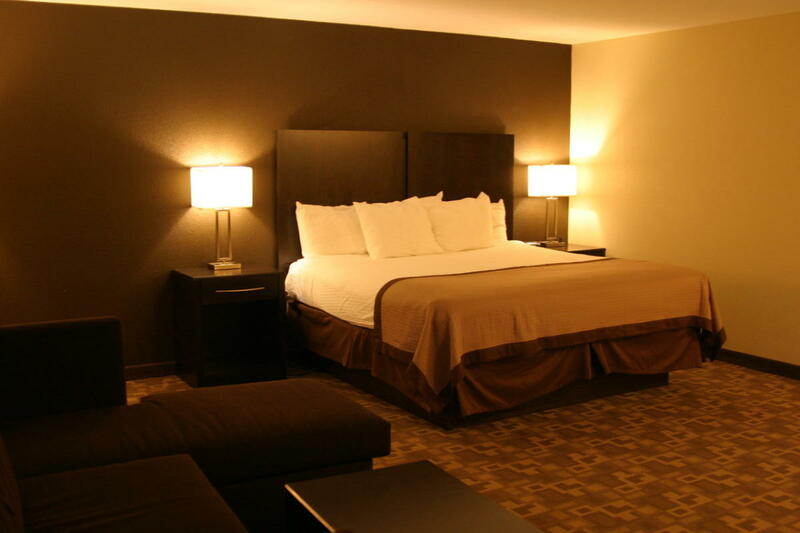 Guestrooms are non-smoking with complimentary wireless internet.